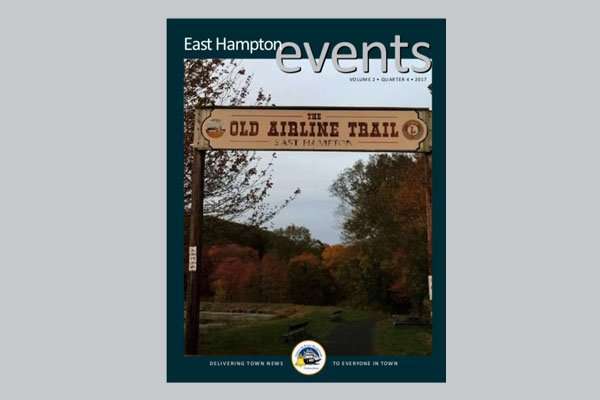 East Hampton Events Magazine • Quarter 4 • 2016. What a busy summer it has been. Old Home Days was a huge success as always with record attendance. Staff have worked hard to keep the streets and Sears Park maintained. Our police, fire, and ambulance services have been hard at work keeping us safe. Lastly, our regulatory departments have been hard at working managing the multiple residential and commercial developments around Town. 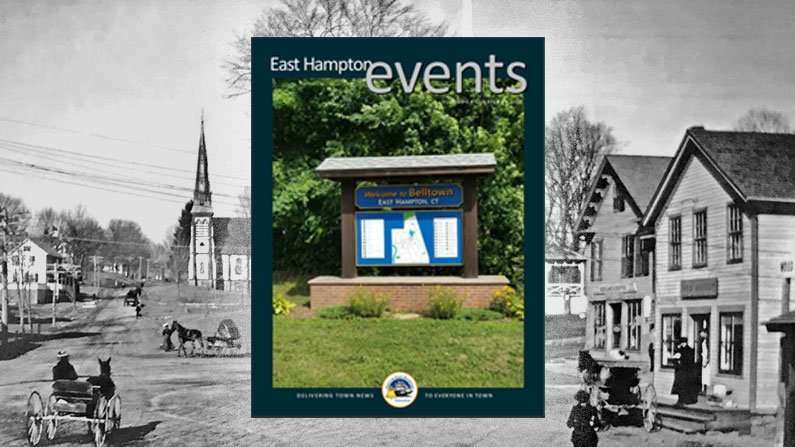 East Hampton is open for business and it is noticeable when you look at the number of permits that are being pulled weekly. 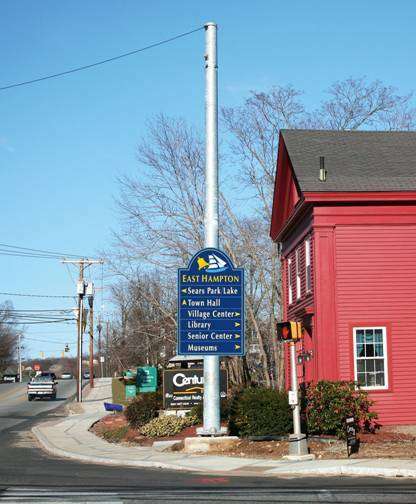 In an effort to further promote our Village Center, the Town Council recently passed a Tax Increment Financing District in order to raise revenue and reinvest in our Village Center. Over the coming weeks, I would expect that a proposed revision to the Business Incentive Ordinance will be brought forward for consideration in order to make it more enticing to new businesses to come and set up shop in East Hampton. Moreover, we have been hard at work trying to solve the issues of quantity and quality of water in East Hampton. This issue alone is holding our community back from realizing its full potential and stopping many businesses from considering East Hampton. Education building in a little over a month. The Building Committee and Town Staff have been hard at work refining plans and bid packages, identifying finishes and reviewing costs. Very soon the lot will be cleared, concrete poured and steel will start to rise in what will become the seat of our government and the peoples house. 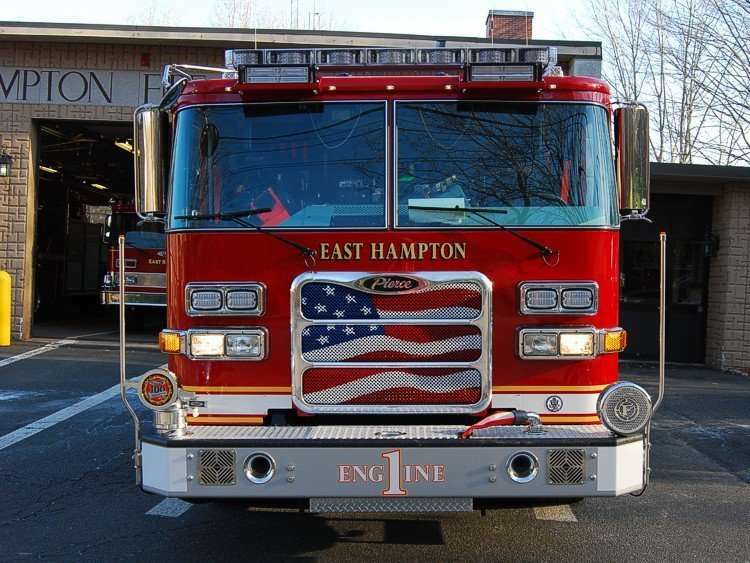 The members of East Hampton Volunteer Fire Department congratulate three of their fellow firefighters upon achieving certification as Emergency Medical Responders. Lt. Adam Royce, and Junior Division members Tim Kelly and Cody Voelker recently completed their demanding training and testing regimen, bringing the total number of certified medically trained personnel (EMT’s and EMR’s) in the department to 24. With 49 active members, almost 50% of East Hampton’s Volunteer Fire Service are now certified EMS practitioners. As field practitioners, Emergency Medical Responders, Emergency Medical Technicians and Paramedics provide pre-hospital medical care to injured or ill patients in a stepped process of increasing skill and responsibility levels, depending upon the nature of the illness or severity of the injury. The certification program for Emergency Medical Responders is a rigorous 60-hour requirement that combines classroom instruction with hands-on practical skill development. The members of the East Hampton Volunteer Fire Department welcome Adam, Tim and Cody as the department’s newest EMR’s and wish them every success.